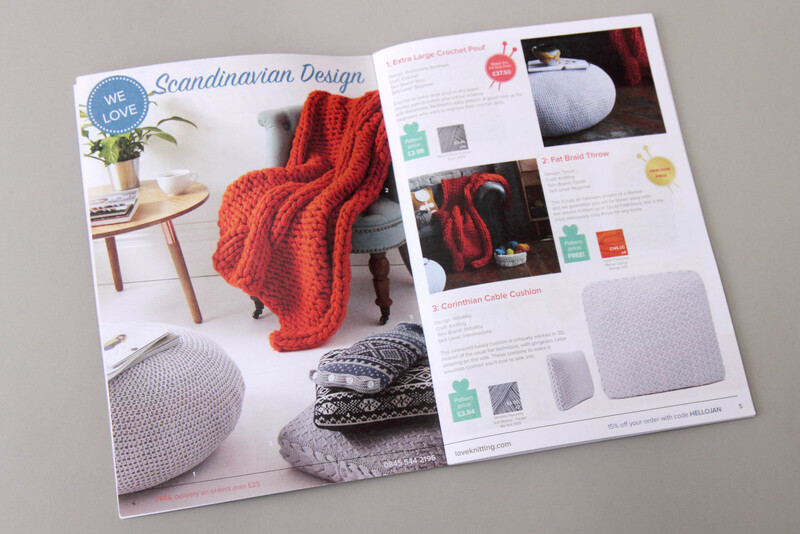 Our Nordic ski sweater hot water bottle cover pattern is featured in LoveKnitting’s 2016 winter catalogue as part of their Scandinavian Design collection. Our passion for Scandinavian style is no secret so we’re delighted to be featured in this beautiful collection. For ultimate convenience, you can buy the pattern together with the yarn for this blue featured colourway (with the option to add needles) as a kit from LoveKnitting.com.